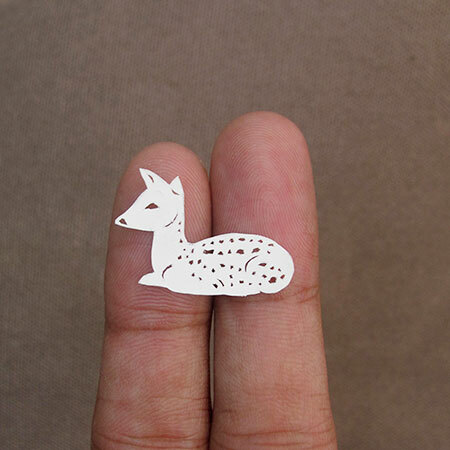 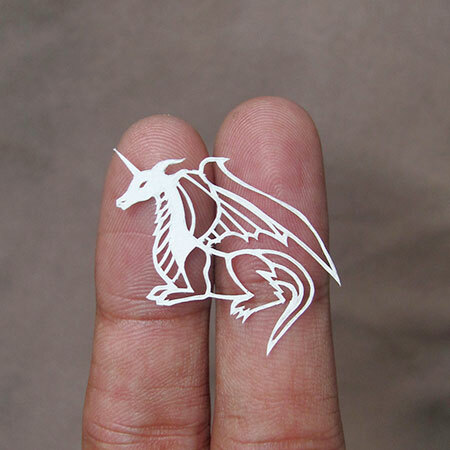 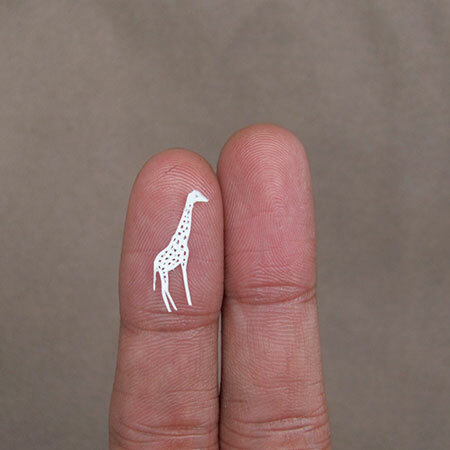 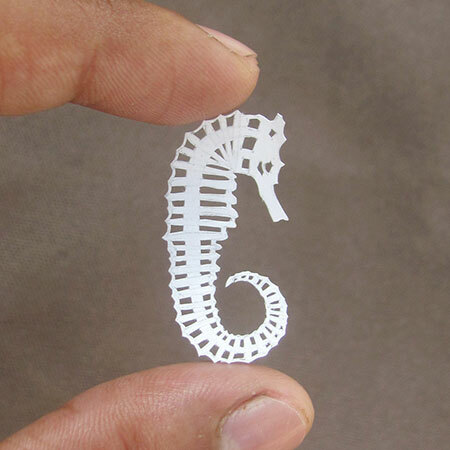 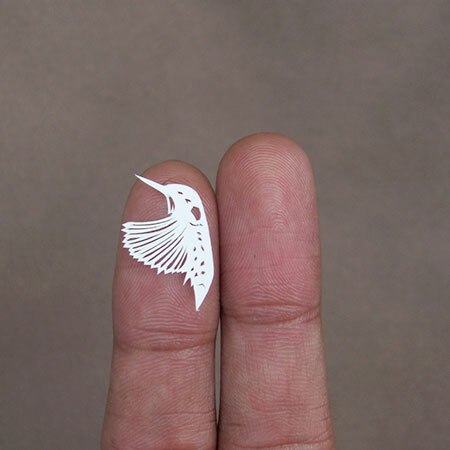 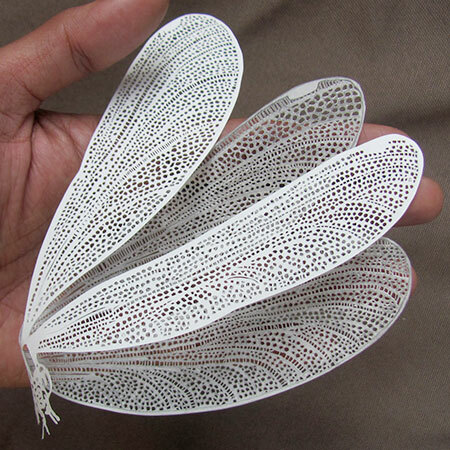 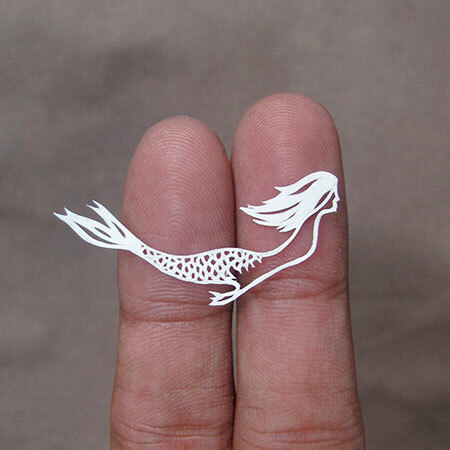 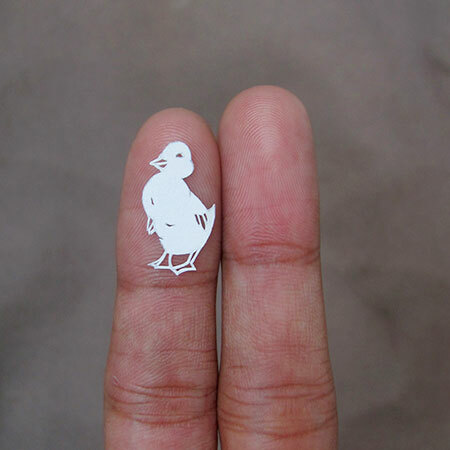 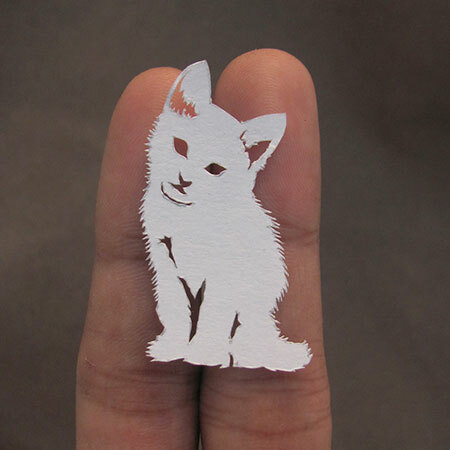 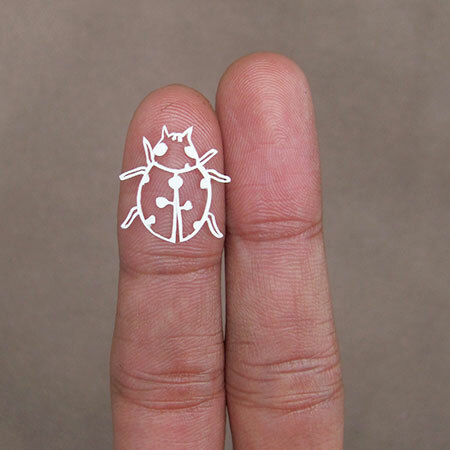 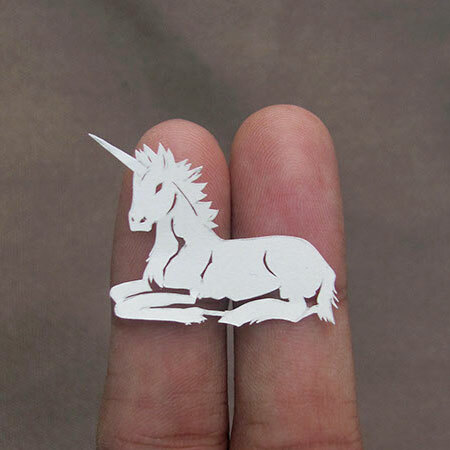 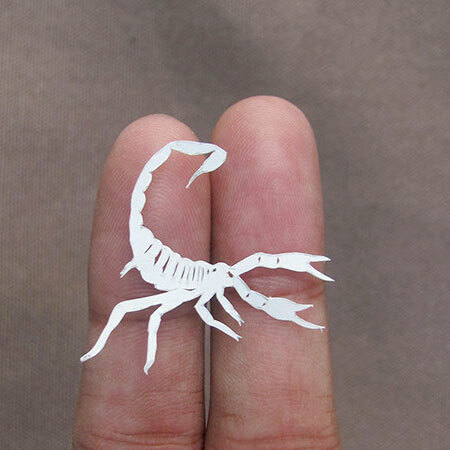 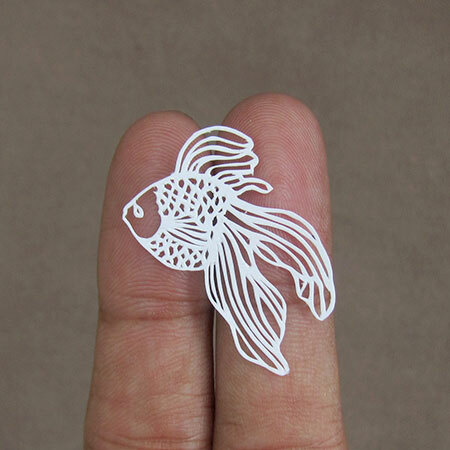 Miniature animals cut out of paper by talented Indian artist Parth Kothekar. 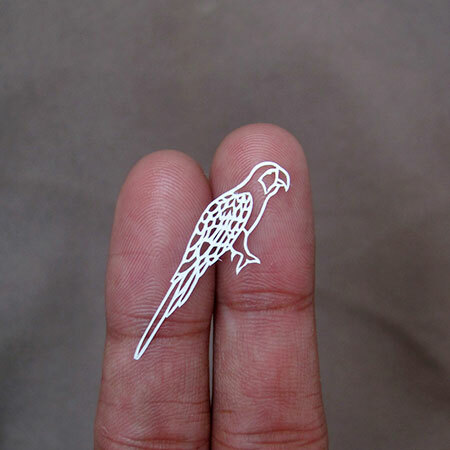 Animals and birds sketched and hand cut from a single piece of paper. 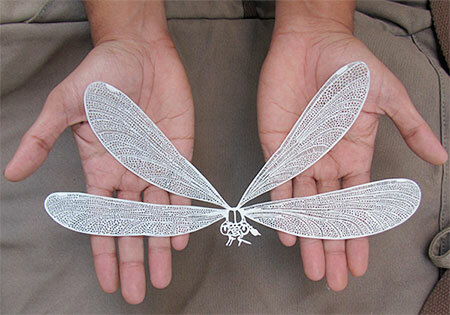 Wooow how to do that?